With cloud based digital transformation roadmap, HR is undergoing a great disruption, forcing businesses to reprioritize human capital management. Cloud-based HR leverages data, dashboards, and reporting capabilities to increase flexibility, mobility and agility while improving the employee satisfaction and engagement. Organizations are looking to cloud-based HCM systems for a comprehensive, unified approach to re-establishing HR as the connective force between the business and its people. A cloud-based system lets HR be prescriptive and methodical in responding to what a workforce needs without barriers from time, data, technology, or resources. 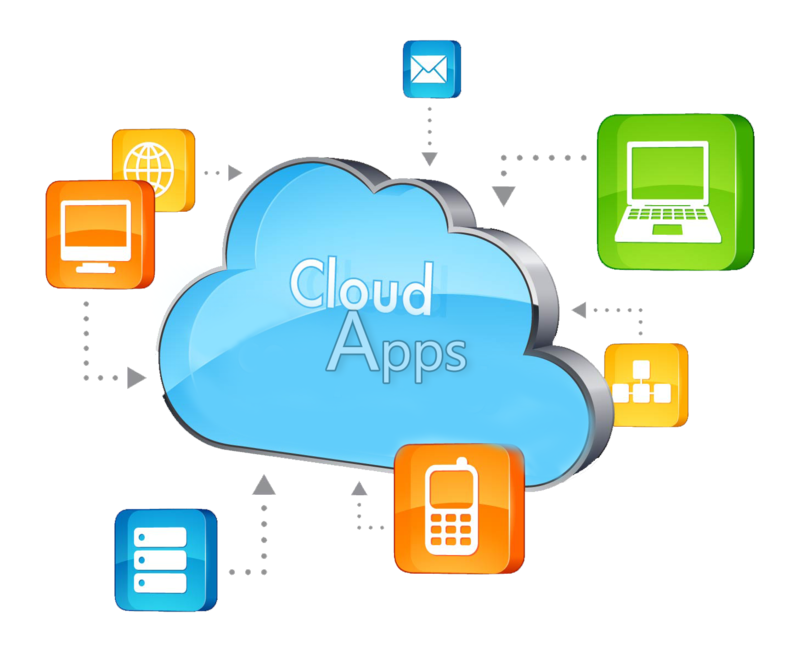 The cloud offers users access to information from everywhere and anywhere. This allows greater flexibility for HR and recruiting professionals on the move thanks to improved access to critical information. Mobile cloud applications also allow recruiting and HR managers to take action on management self-service transactions from anywhere without having to wait to get to a desktop or laptop. Whether you’re in the office, traveling or working from home, everyone has access to critical business information. With the cloud, there is no need for costly financial instalments, in-house IT technicians, server space or expensive software and site licenses. Transitioning to the cloud also reduces the cost of system upgrades because the vendor manages the bulk of the upgrade tasks. Also, personalization and extensions move forward with the upgrade, allowing users to take advantage of the new features and functions. Using cloud HR can simplify workflows, reduce absence costs and improve the way information is reported, enabling HR staff to delegate their time much more proactively on supporting the development and growth of the company. Security is another concern for HR professionals, who deal with sensitive information. Virtual services have some of the most sophisticated security systems imaginable, reassuring the HR department and the entire workforce. Additionally, access to sensitive information can readily be limited to certain individuals within a company. A HR cloud computing system can track applications, search resumes, generate reports, calculate payroll, track performance appraisals and maintain data on employees. Basically, all the data is available anytime for everyone involved, just a click away. A cloud-based system offers prompt access to applications in a personalized, self-service, connected, and secure environment, reducing time spent dealing with multiple systems. Organizations have turned to cloud-based computing and the Software as a Service (SaaS) model to fuel critical HR transformation. These related approaches use the Internet to virtualize and centralize content delivery, application management, and system architecture. Using the cloud, organizations can see structural benefits that lie beyond technology advantages. The centralized model makes it possible to connect various HR initiatives and technology across the enterprise. This can help HR look and work more effectively at the most critical point of change — the interaction between end users and HR services, such as recruitment, screening, predictive analytics, performance management, payroll, time and attendance, or talent engagement and retention.